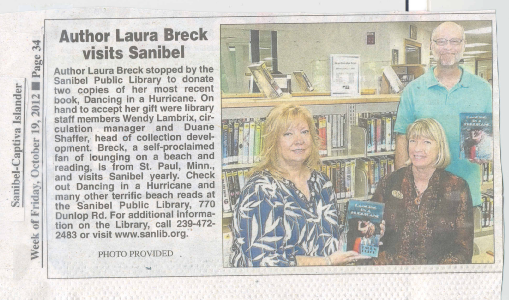 I Made the Sanibel Island, Florida Newspaper! We took a fall vacation to Sanibel this month, and I donated a couple paperbacks to the BEAUTIFUL library. 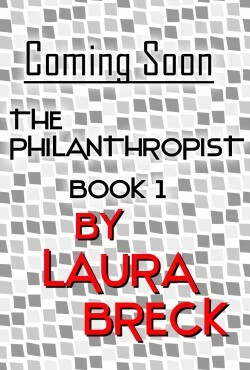 It has an amazing outdoor screen porch that faces the wilderness, with comfy chairs for reading. The staff is wonderful. Very knowledgeable and friendly. If you’re ever on the island, stop by. You’ll be amazed! « I’m Flash Fictioning and Went Paranormal!